Other than the bullet lodged less than a centimeter from his heart, former Detroit police officer Alex McKnight thought he had put the nightmare of his partner's death and his own near-fatal injury behind him. After all, Maximilian Rose, convicted of the crimes, has been locked in the state pen for years. 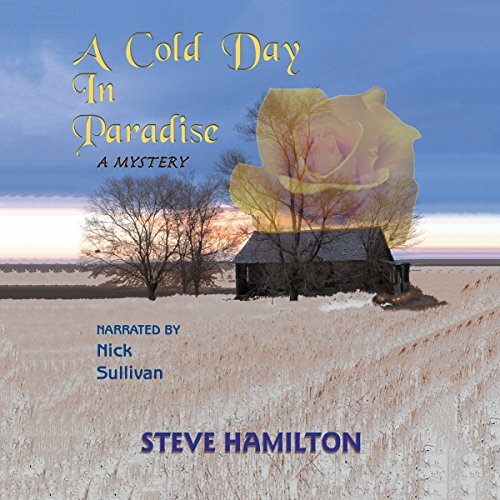 But in the small town of Paradise, Michigan, where McKnight has traded his badge for a cozy cabin in the woods, a murderer with Rose's unmistakable trademarks appears to be back to his killing ways. With Rose locked away, McKnight can't understand who else would know the intimate details of the old murders - not to mention the signature blood-red rose left on his doorstep. And it seems like it'll be a frozen day in Hell before McKnight can unravel the cold truth from a deadly deception in a town that's anything but paradise.